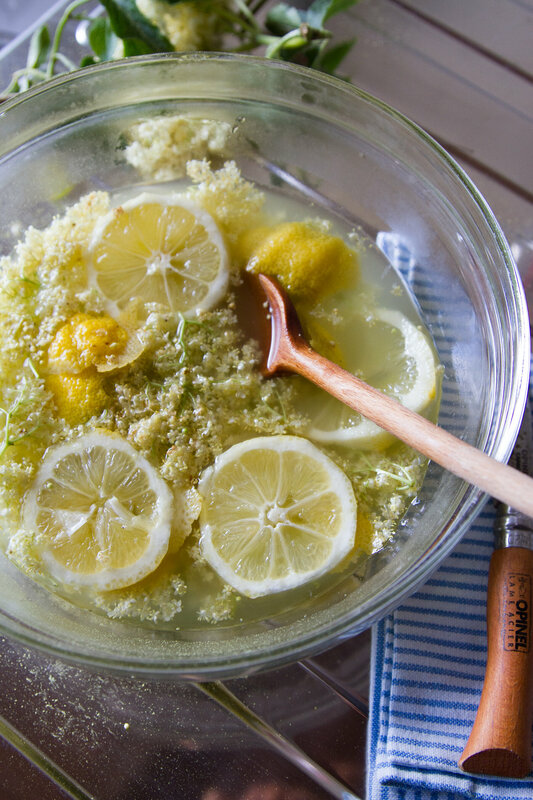 elderflower cordial. – Reading My Tea Leaves – Slow, simple, sustainable living. The goal for your foraging should be to find fresh, creamy blossoms full-to-brimming with pollen that you can see with your own two eyes. You’re essentially making a pollen infusion, and so don’t shy away from the blossoms that look most covered in the stuff and for heaven’s sake, don’t wash the stuff off. 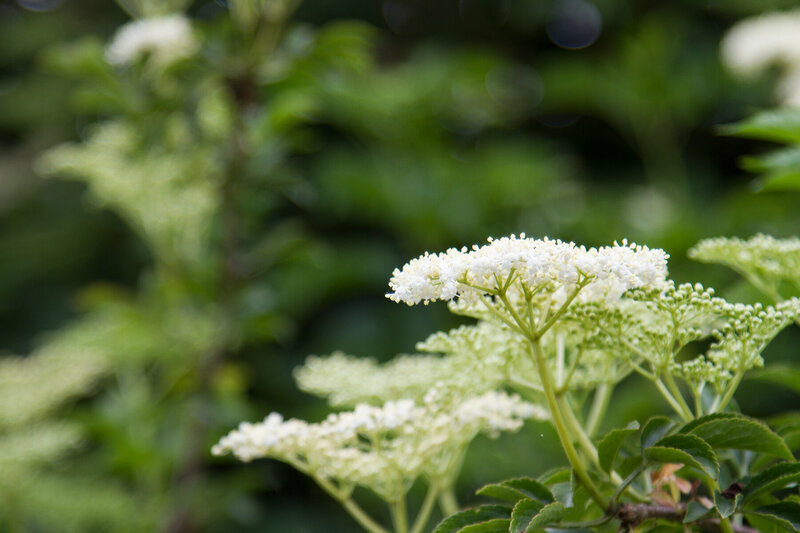 When identifying elderflowers, make sure you’re snipping flowers that grow on a bush and not from the ground—those would not be elderflowers. 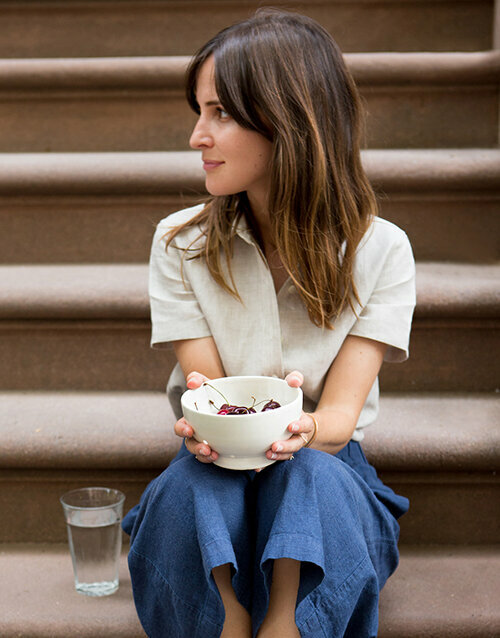 Flowers should be pungent—floral and sweet. If the bush you find does not smell like something you’d like to drink, find another spot to forage. Pick from a bush that’s filled with flowers, and take sparingly from each plant. The flowers become elderberries of course, and they’re marvels in their own right and deserving of the chance to grow into themselves. 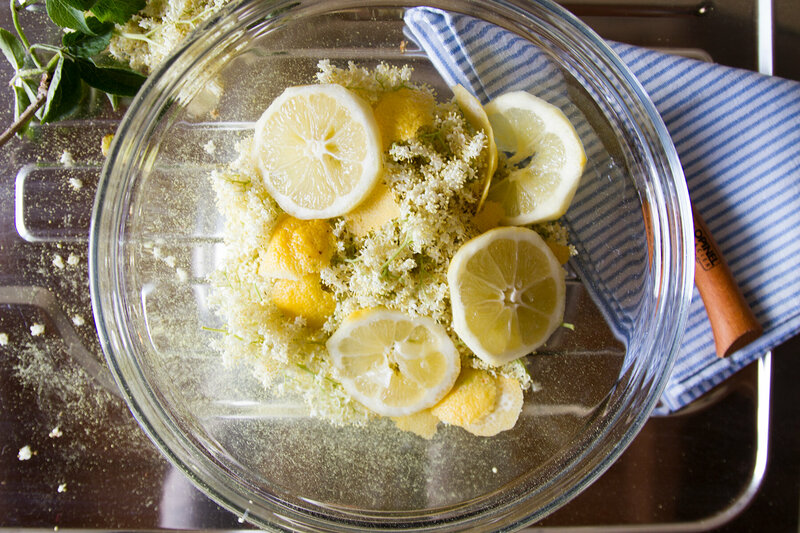 There are as many variations on a basic elderflower cordial as there are recipes on the internet. 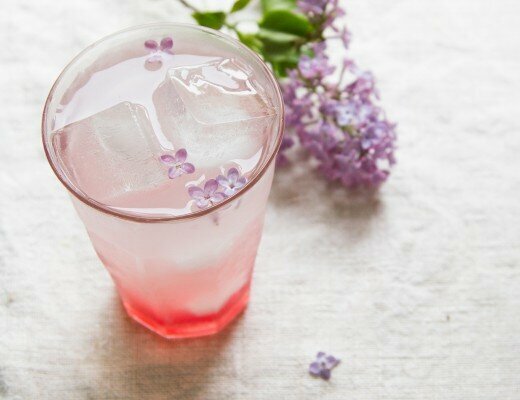 Some call for infusing the water with flowers and then adding the sugar. 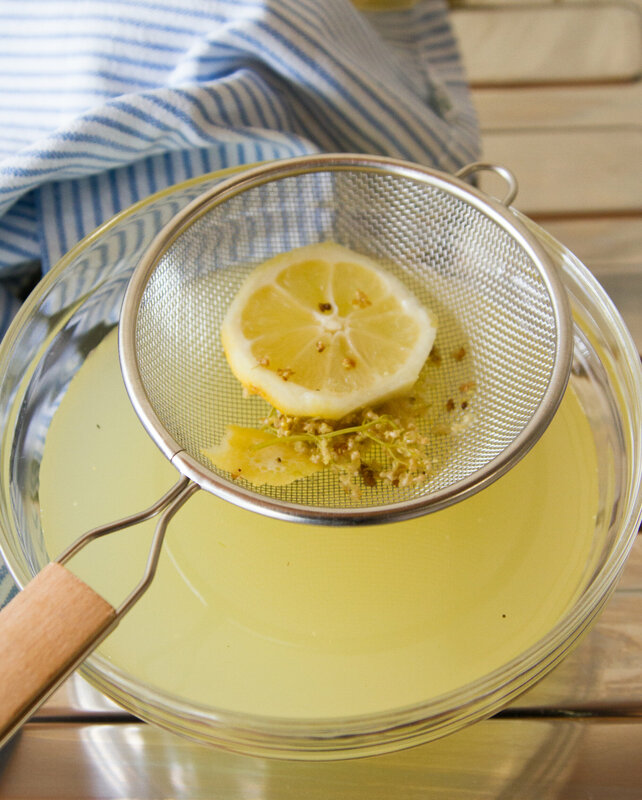 Others call for infusing the syrup itself. I chose to steep the flowers in the syrupy sugar water because the high sugar concentration helps prevent the flowers from molding while they steep (and because I have PTSD from once letting an entire bowl of hand-foraged linden go moldy). Most recipes that I’ve found yield an ungodly amount of syrup. (I’m all for drinking your flowers, but multiple liters of cordial sounds excessive unless you’re planning to sell the stuff.) I used just about two cups water and two cups sugar and got what felt like a reasonable jar of syrup for enjoying over the next few weeks. 1. 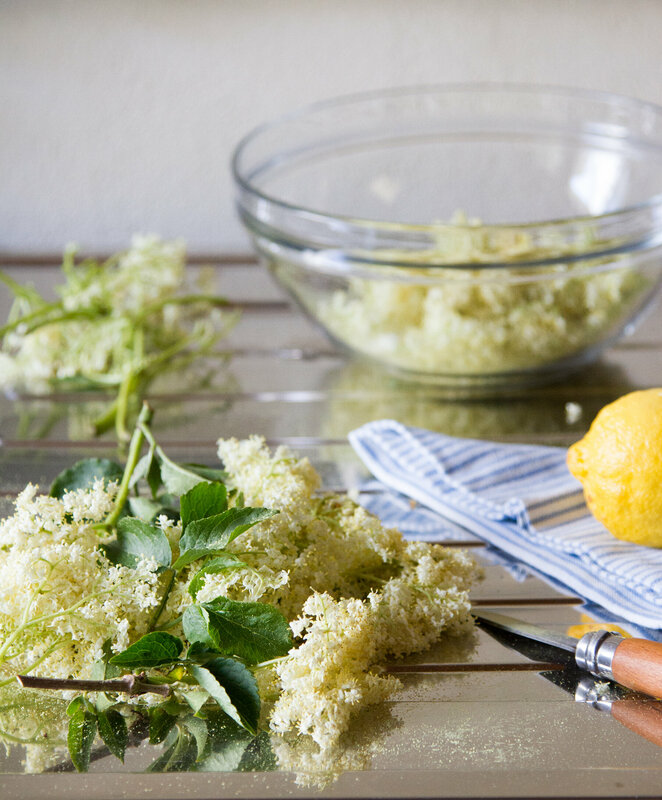 Over a large bowl, remove the elderflowers from their stems using a sharp knife or pair of scissors. Pick off any offending bits or bugs, but don’t rinse your flowers; you want to retain as much of the pollen as possible. 2. Use the same knife to remove the peel from an organic or otherwise untreated lemon. Place the peel into the bowl with the flowers. Slice the lemon and add the rounds to the bowl, too. 4. 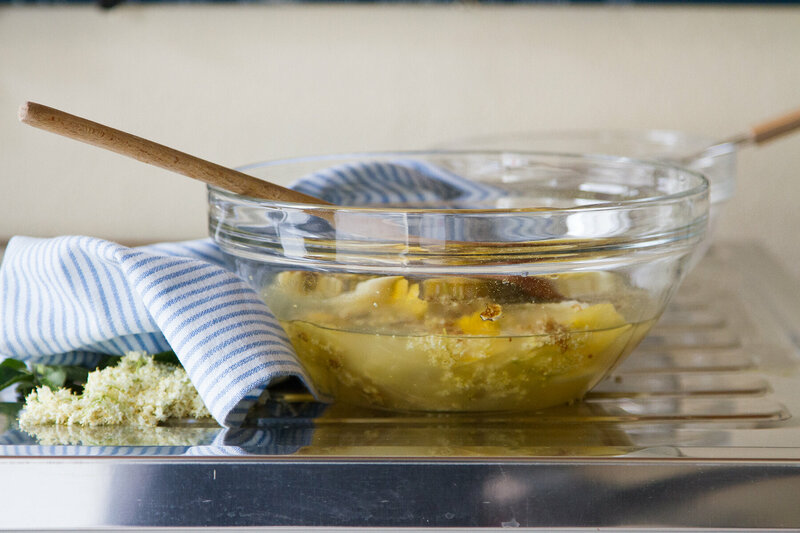 Pour the sugar water over the top of the bowl, cover with a towel and allow to steep for at least 24 hours. 5. 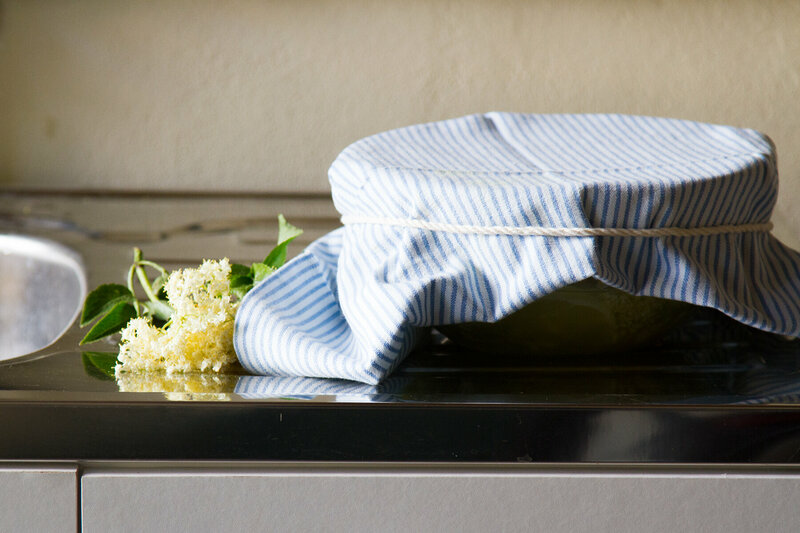 Once steeped to your satisfaction, strain the golden liquid into a clean vessel and refrigerate. The flowers will brown a bit as they steep—not to worry—just make sure that they’re well submerged. The next day, the syrup was a rich golden and the flowers a bit browned. If you’re fussy about stray bits, use a bit of cheesecloth, but I found a classic sieve to do a fine job of straining the finished the syrup. Finished cordial, not to be confused with melted butter. 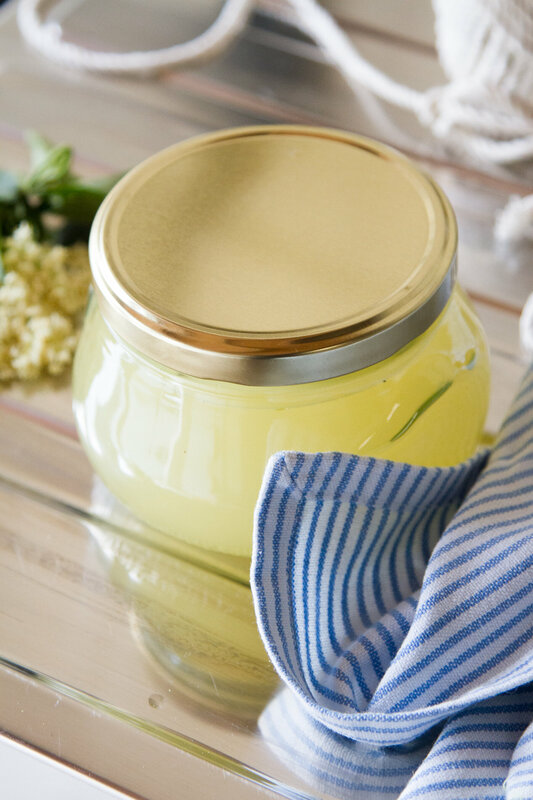 Store your cordial in any clean jar with a tight seal and keep refrigerated for maximum longevity. 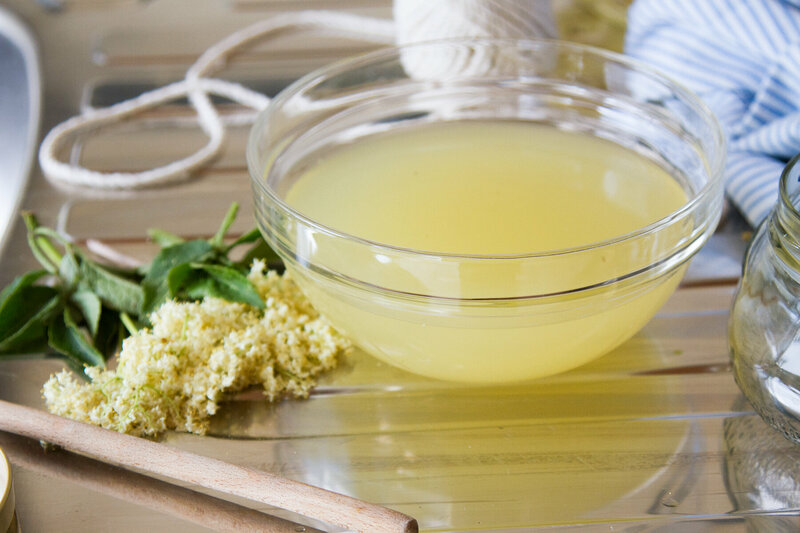 Like other flowery syrups, elderflower cordial is delicious on everything from buttery cakes to sliced strawberries and poured into all manner of summery drinks—alcoholic or otherwise. Tchin-tchin. 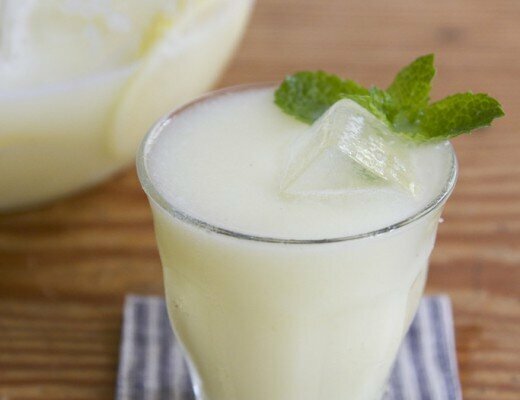 make your own: blender lemonade. 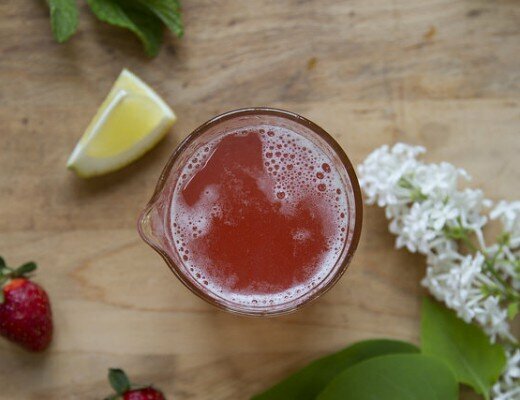 make your own: rhubarb syrup + a springtime cocktail. Oh, I may just have to find a place to plant that elderberry bush I was ogling over at the nursery the other day… What a great thing to have waiting for you in France! Thanks for the recipe! 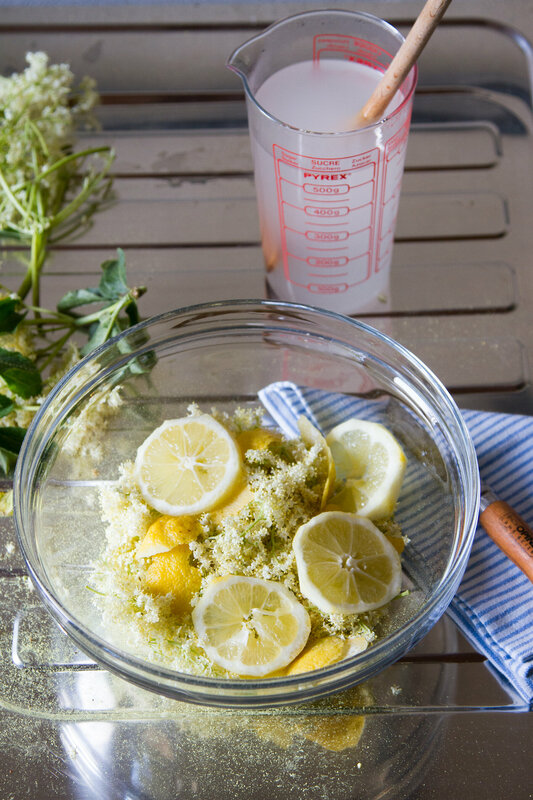 After living in Denmark I found a love for elderflower spritzers (white wine, sparkling water, and elderflower cordial) the perfect summer drink. This made me so happy today (especially after finishing my food chemistry final)! Elderflower cordial was one of my favorite parts of living in England two years ago and seemed to be the perfect non-alcoholic equivalent to the US’s Martinelli’s sparkling apple cider for festive drinks. I was delighted to find a bottle of Belvoir cordial at my local Cost Plus store but now I’m excited to be able to make it myself. 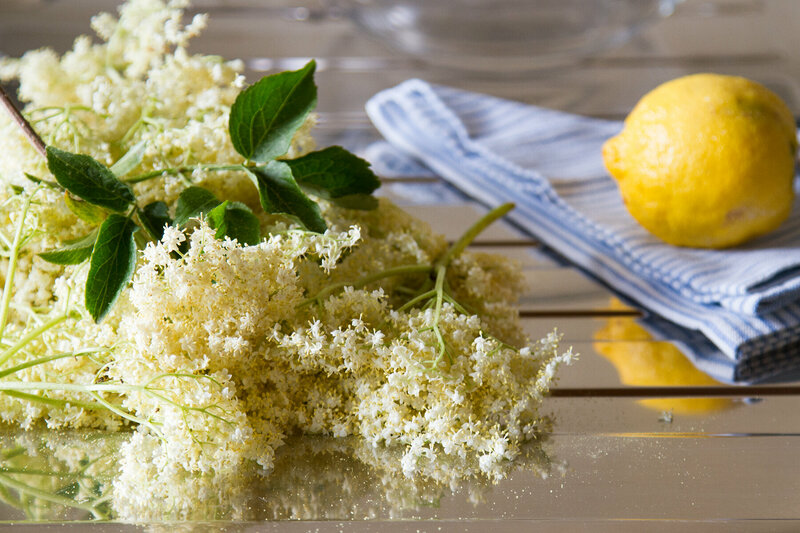 Now to find an elderflower bush… maybe I’ll just have to go back to the south of France? This looks so delightful! 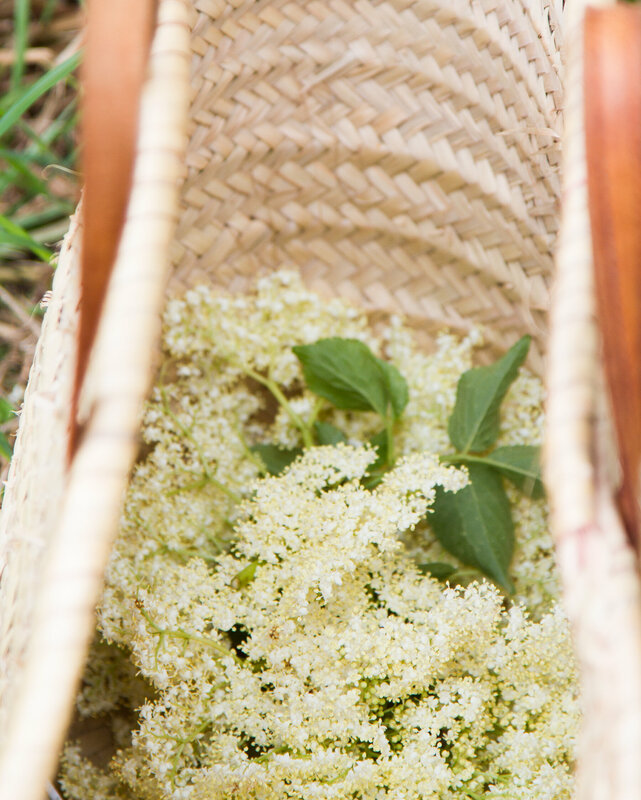 I love elderflower syrup, but I never realized before that it was from the pollen of the flowers. Glad to learn something new! 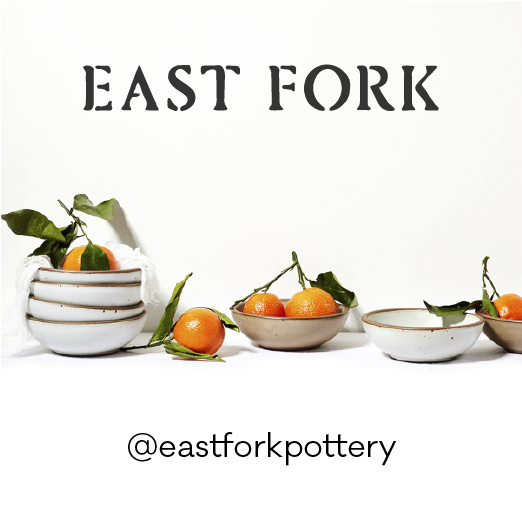 What a coincidence – I saw your post a day after I ventured making my own cordial as a gift for a friend. 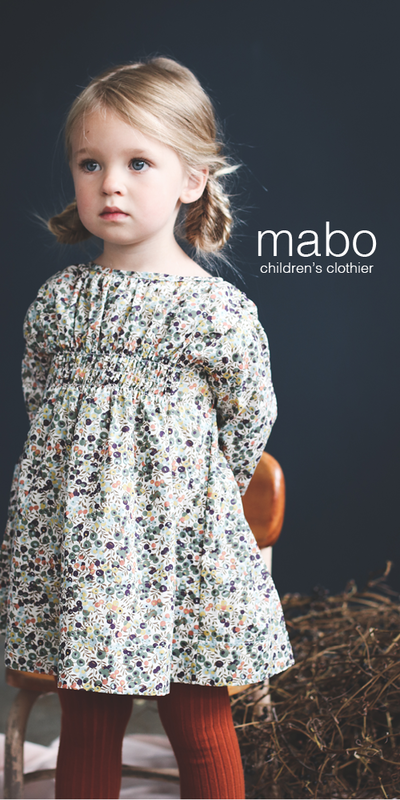 1 – Smell the flowers before picking them. The aroma turns cat-litter-y when the flowers have been open for a while. 2 – Allergy hazard! as I found out the next day.. I didn’t consider how much pollen would come with this. use a cloth mask and have the 24 hours anti-hay-fever pills ready. 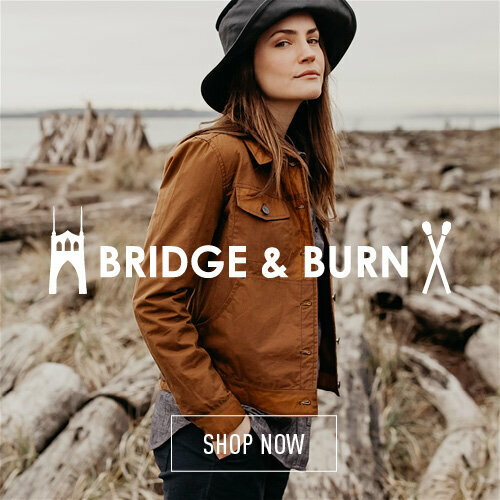 3 – I followed the same recipe in the beginning, however, as I was picking the flowers in a forest, I suddenly had a fright over bird-related bacteria. I boiled the flowers shortly and mixed them, including the boiled water, with the steeping sirup. initially they changed the scent and I was worried that I ruined them, but after a day of steeping the familiar elderflower scent filled the kitchen.